To best explain my feelings for Accent chair, I should simply admit I am an addict. 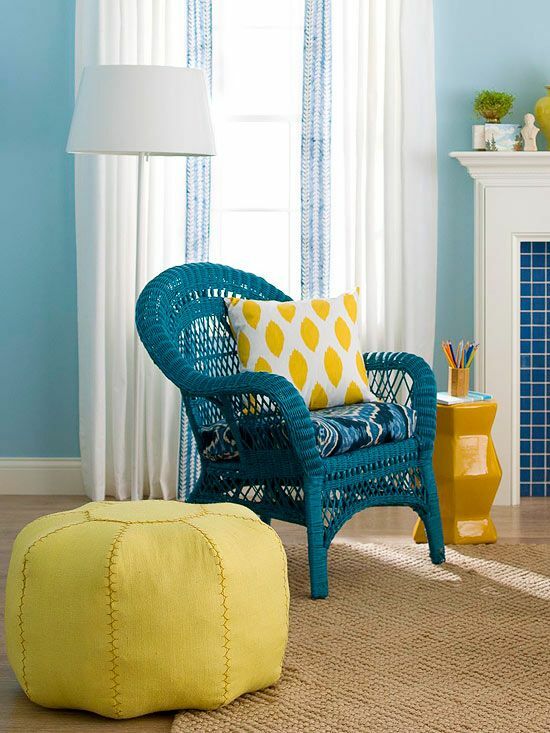 Accent chairs come in all shapes, sizes and colors; I love them in every form! They make themselves a very interesting focal point in any furniture arrangement. To be absolutely honest, I am tired of the outdated “matchy-matchy three-seater with single/two-seater” setup in a living room. Just the addition of bold accent chairs would completely break the monotony and take the look and effect a notch up! 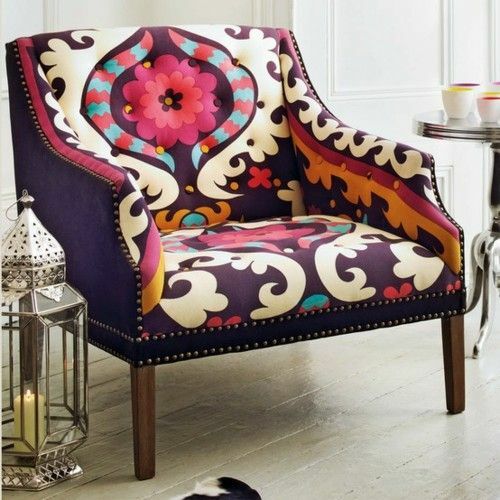 Best of all, the accent chairs can make for an amazing, comfy reading chair. Not only it creates a visually interesting spot in a usually neglected corner of your house, it also makes you want to unwind into the coziness created by the setup. You could bring them into your bedroom to provide for some super stylish seating within. If you love the idea of adding personality to your seating, accent chairs are the best way to do it! You could go for a store-bought unique piece, or even paint over your existing wicker chair in a beautiful color and voila, you got your absolutely gorgeous conversation piece! 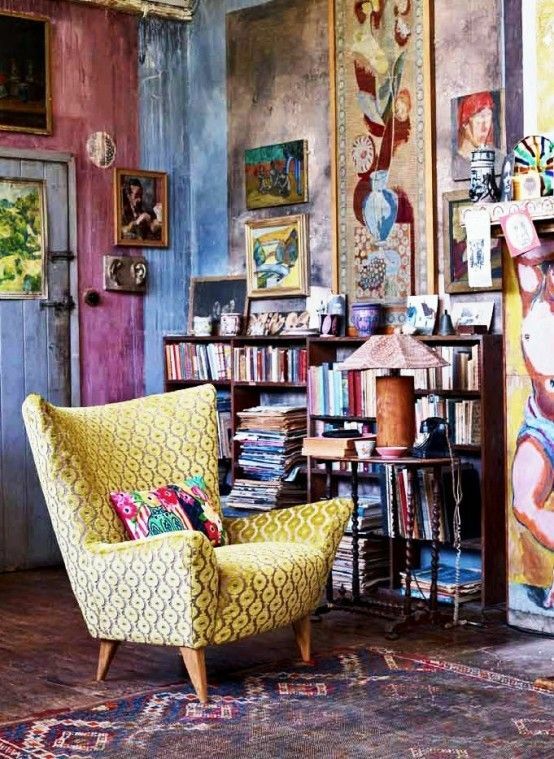 Keep in mind the overall style of your room and other furniture pieces in it. Placement of these accent chairs is the key for the look and effect. Size matters! Always remember the scale of all the furniture to the room and choose appropriately sized chairs. Consider the use and choose if the chair should be comfy,sleek or over-sized. Hope I have left you with a craving to add a few accent chairs to your space, feel free to ask any questions you may have! Hey, just wanted to say a hi, the overall design concepts of all your designs looks inviting and I see a lot of color play,interesting. I get a feel of slight Caribbean style. Great work and it’s looks refreshing. 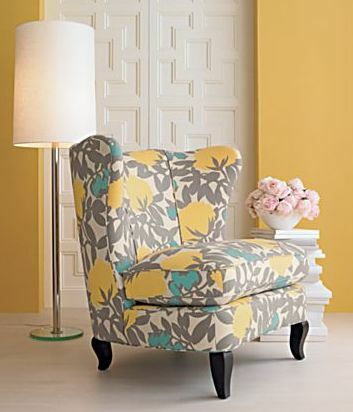 And by the way, would you mind where to find these kind of accent chairs in chennai?